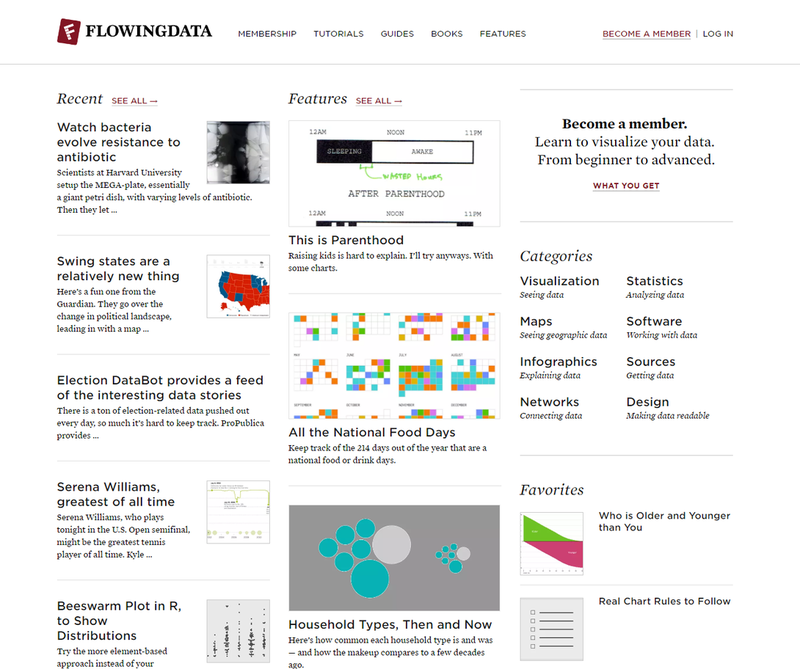 FlowingData helps everyone understand data. 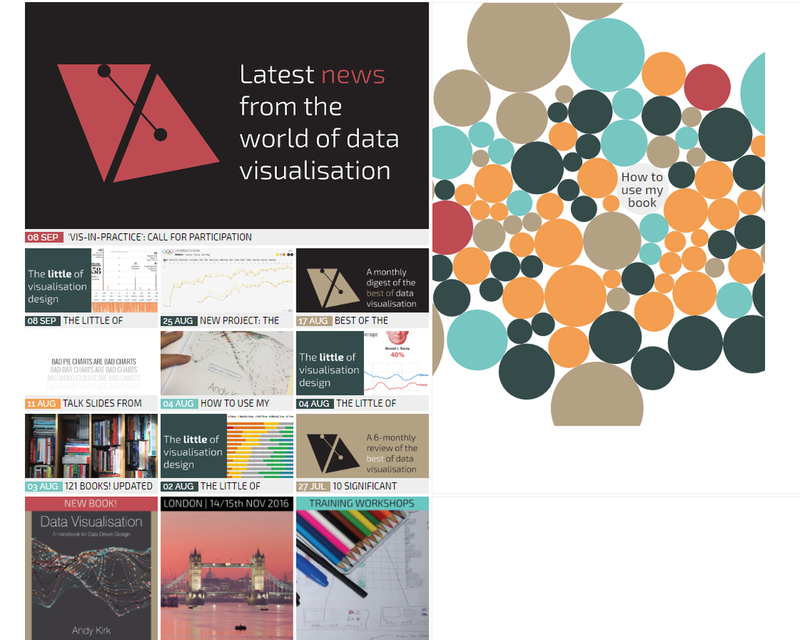 Charts the development of the data visualisation field. 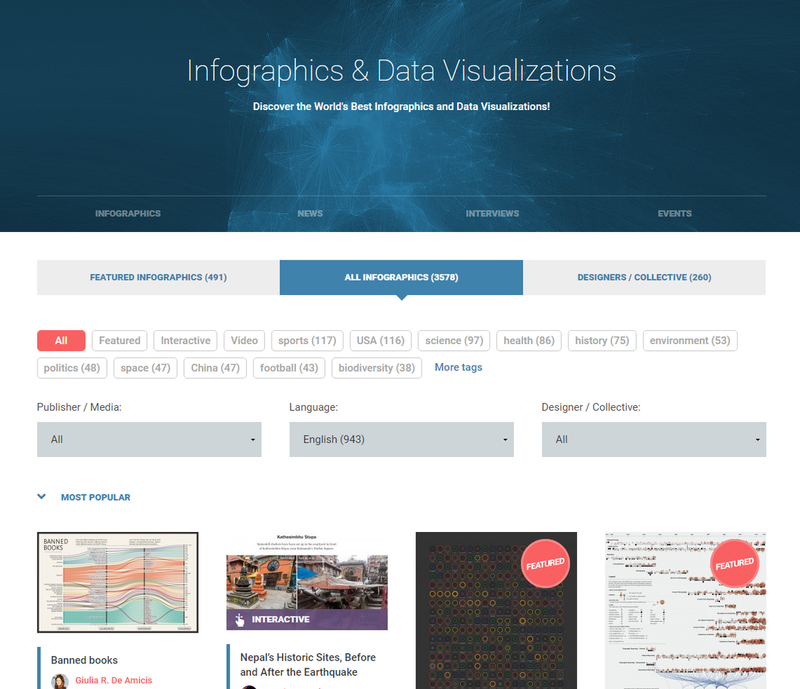 The world's best infographics and data visualizations showcased. :: View the winners of other categories: Data Visualization, Data Journalism, Infographic, Dataviz Project, Interactive, & Special Awards.